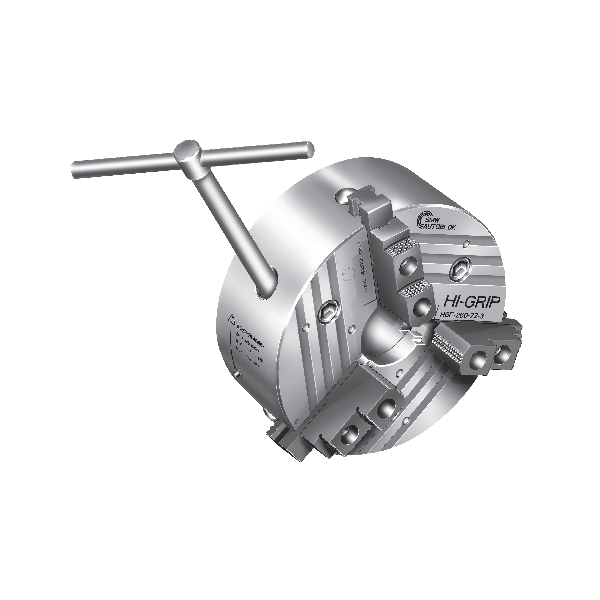 3-jaw manual chucks are particularly suitable for clamping workpieces in machining centres. 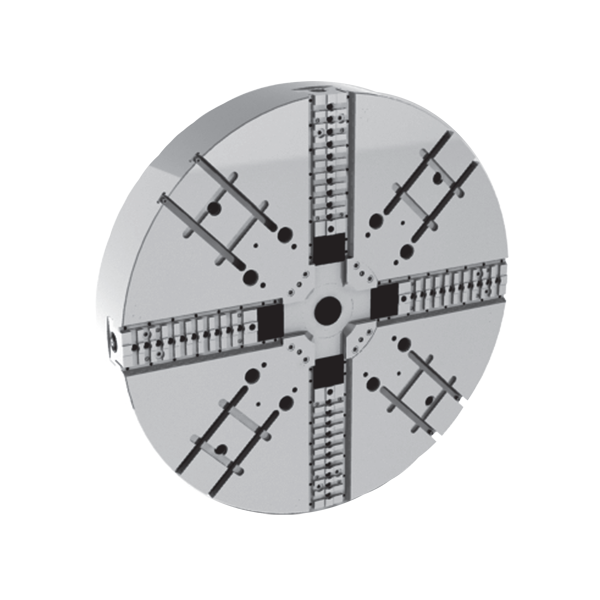 lubrication system guarantees a constant clamping force and reduces maintenance intervals. (additional sizes available on request). 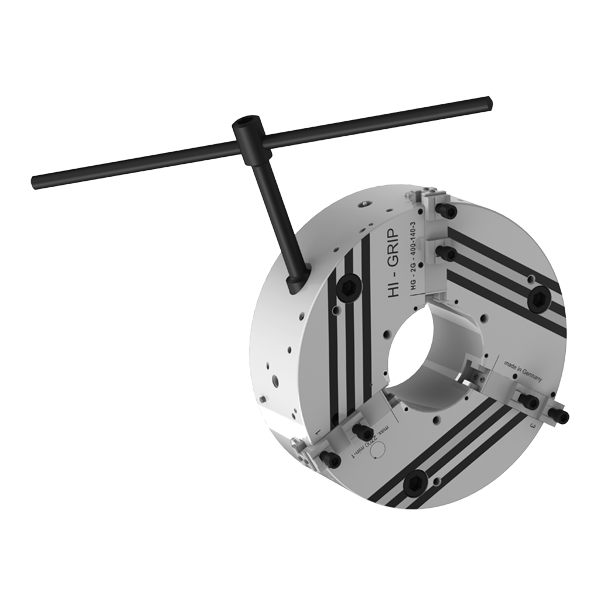 PTF 4-jaw faceplates are suitable for clamping round, square or irregular workpieces.